The library is usually open from 2 p.m.-3 p.m., except for Wednesdays when it is closed for staff development. 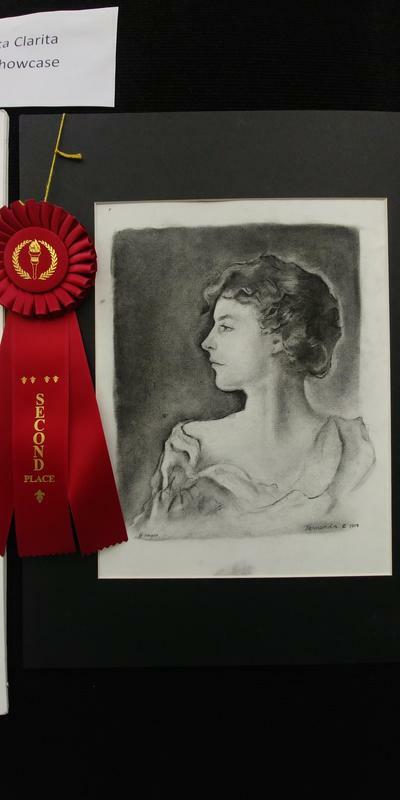 Congratulations to Fernanda Reyes who placed second at the City of Santa Clarita Youth Art Showcase! 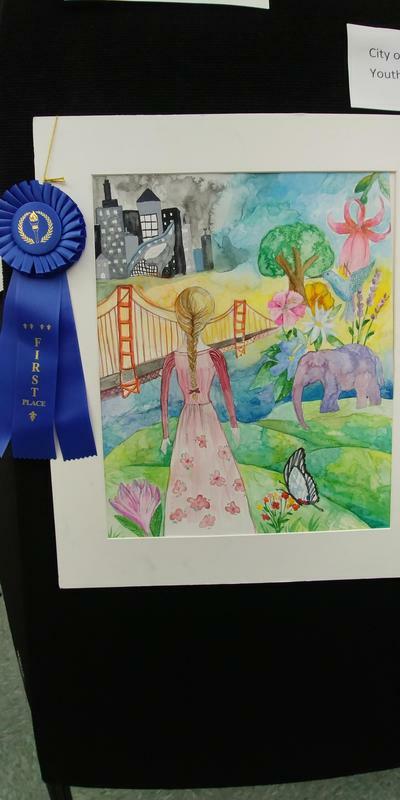 Congratulations to Angela Wang who placed first at the City of Santa Clarita Youth Art Showcase! Book Fair officially opens Thursday 3/28 after school and will be open all day Friday and the week following Spring Break.